The Los Angeles chapter of the Awesome Foundation dove deep into our stack of submissions to find October’s grant winner: Making Waves, created by the League of Extraordinary Scientists . 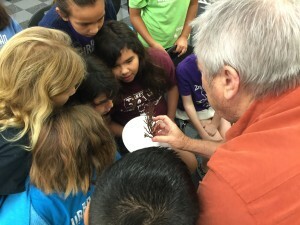 LXS brings science education to young people in low-income and underserved areas with programs and demonstrations provided at zero cost to schools and libraries. The $1000 award will go towards LXS’s new Making Waves tour, which will introduce the world of marine biology to kids from Southern California, many of whom have never even been to the beach or touched the ocean. 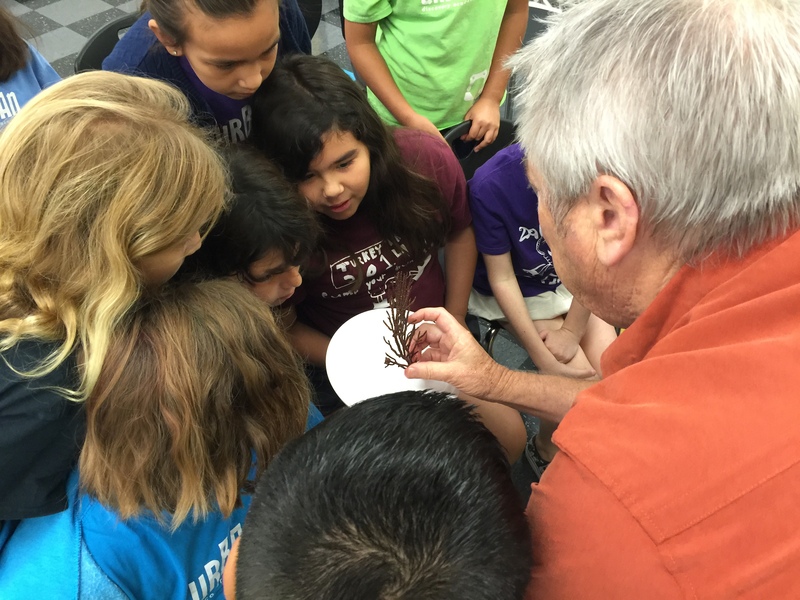 The Making Waves tour kicked off last week and has already brought marine science to a number of third- and fourth-grade classes. Working with local marine biologist, Dr. Flip McCarthy, the kids learned how to test an ocean specimen to determine if it is an animal or a plant. As the project continues, future discoveries will include learning about the carbon cycle, and understanding our own responsibility to care for our oceans. Congratulations to the League of Extraordinary Scientists! We hope the rest of the Making Waves tour goes swimmingly. For more information about LXS, check out science-ing.org.